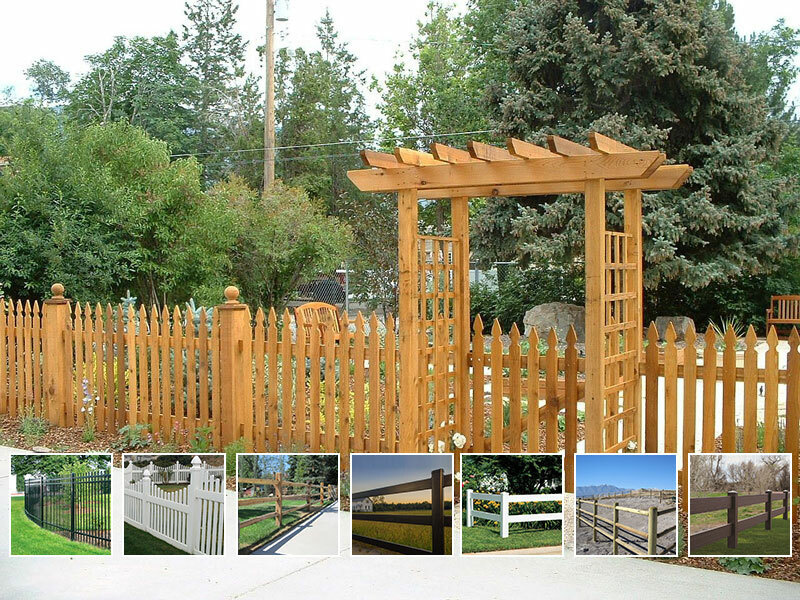 There’s a style of fence that is right for any job at Fence & Deck Supply. Whether you are a fencing contractor or a DIYer we have the fence materials, installation guides and design plans you need to get the job done right– at the right price! We contract with lumber suppliers and national manufacturers to pass savings on to you, providing many affordable fence options with top-of-the-line products. From fence post to picket or privacy fence to security fence, we have all of the answers you need to make the decision that is right for you. A full privacy fence keeps creates a solid and functional backdrop for your backyard living experience. 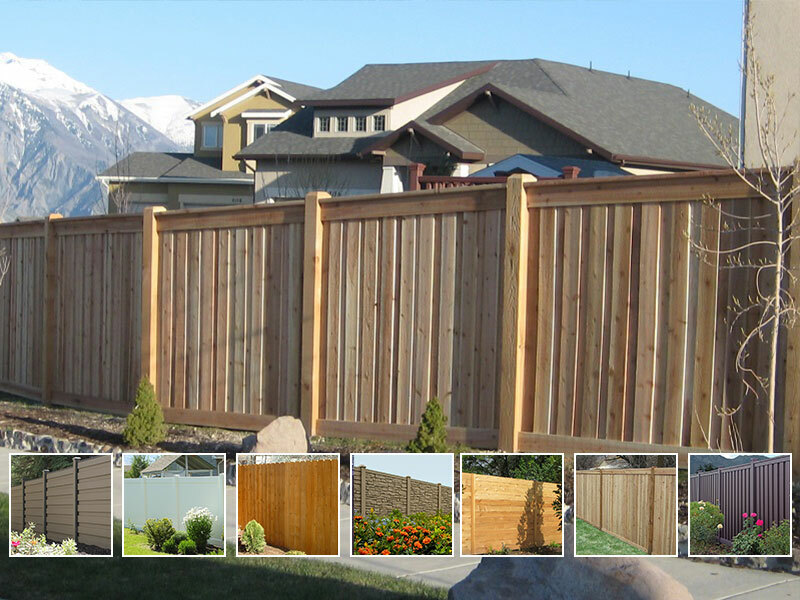 Solid fence panels and board on board designs provide a complete backyard enclosure. Protect your yard from unwanted visitors. Keep your pool safe. Feel secure and your property looking nice. 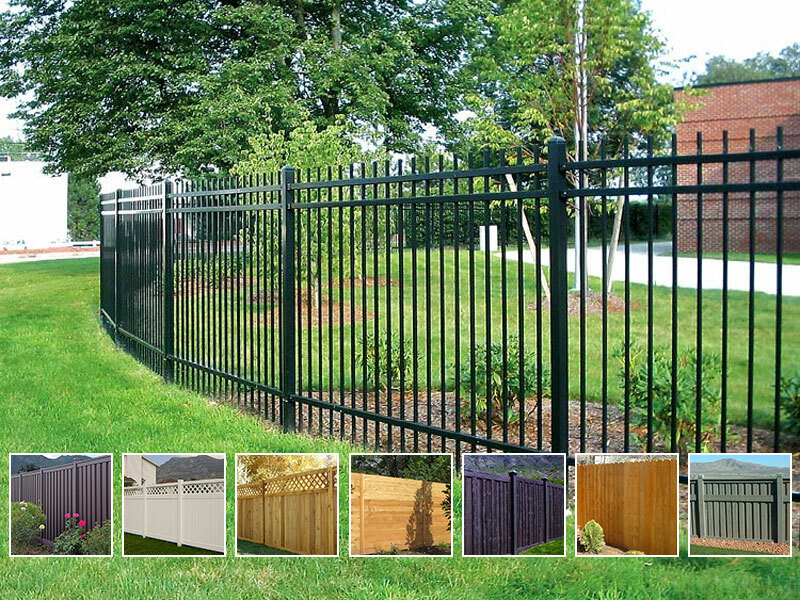 Iron panels, Trex, Simtek, Wood, & Vinyl fencing all provide excellent options. Classic, stylish, or whimsical, garden fencing has a unique and decorative look. A useful fence that also makes a bold statement is a fence that is welcome in any yard. Feel at home on your own range with rustic fencing options in wood, steel, wood, and composite materials. 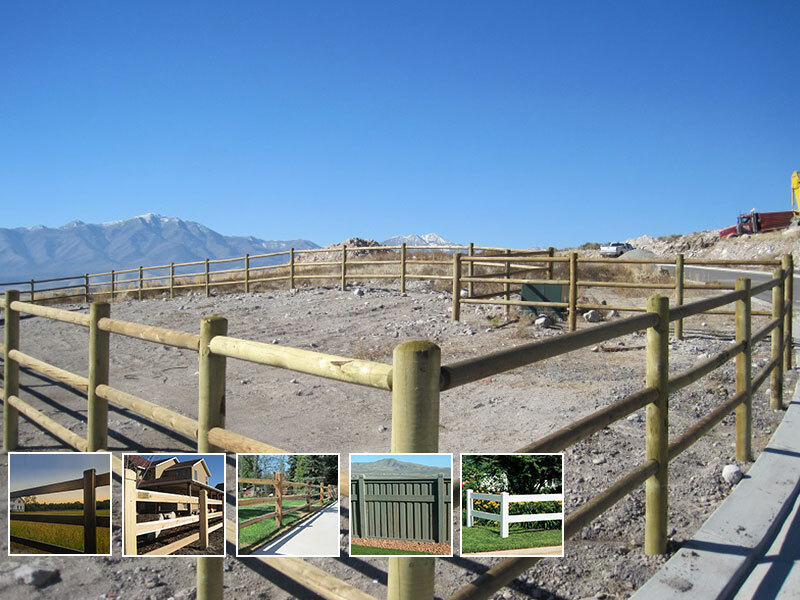 You can entrust your animals and your home to the durability of a ranch fence.